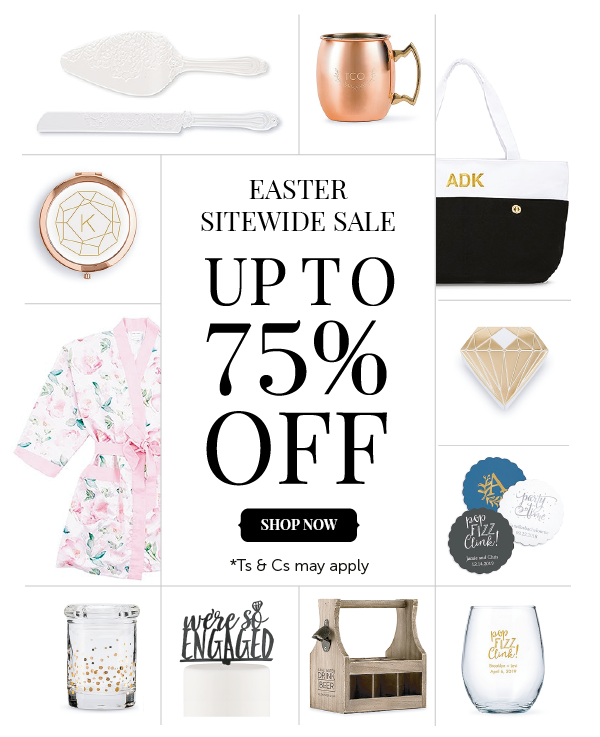 Hop to it and Save up to a Cracking 75% off Our Easter Sale! The New Spring Collection features a bright, bold new range of t-shirts for men and women. 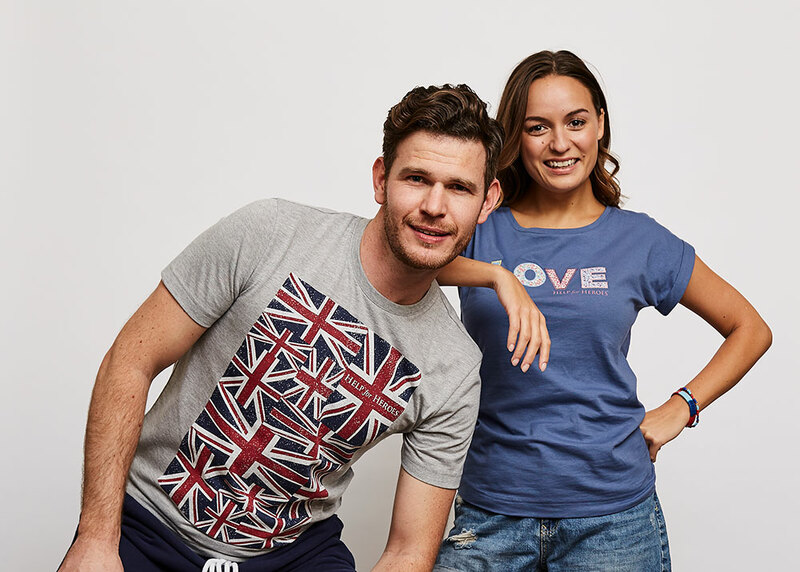 New arrivals in men's tees include retro military designs and Union Jack flags. Women's tops include boyfriend fit t-shirts designed to fit just right and a new slouch vest in purple. 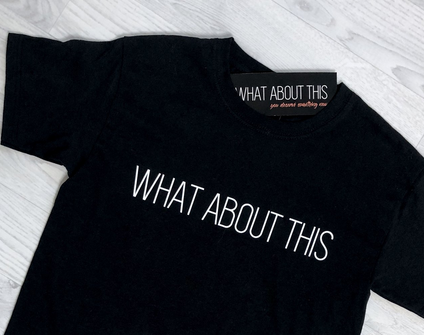 Perfect additions to any Spring/Summer 17 wardrobe. 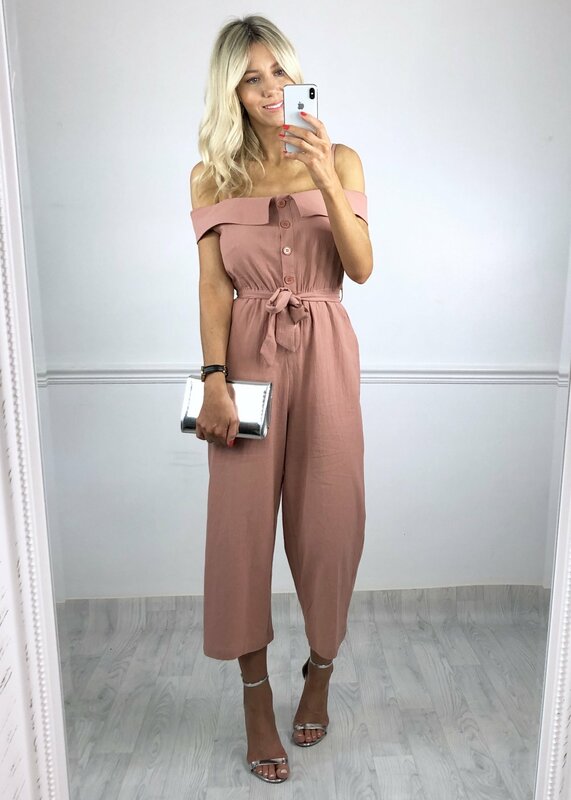 Of course, there's free UK standard delivery with the code FREE1417, valid for April only and exclusive to our Affiliates. Also, we've still got £5 off polo shirts until midnight 2 April 2017. Offer excludes the 10th Anniversary polo shirt. Handcrafted Mother's Day & £5 off code at Hobbycraft! Get £5 off when you spend £35 at Hobbycraft.co.uk, when you as code HC35SAVE5 at the check out! Find even more bargains with 3 for 2 on all wool & yarn & don't forget to get all the stuff you need to make the perfect Mother's day card! 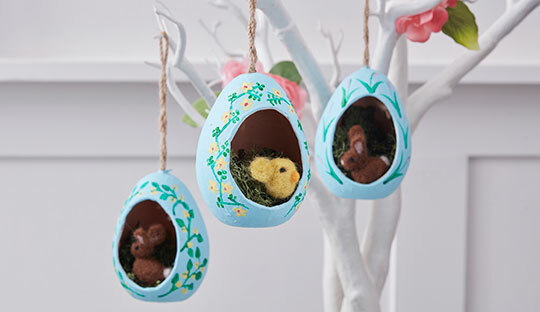 Save £5 when you spend £35 at Hobbycraft – ONLINE ONLY, Hurry ends soon! 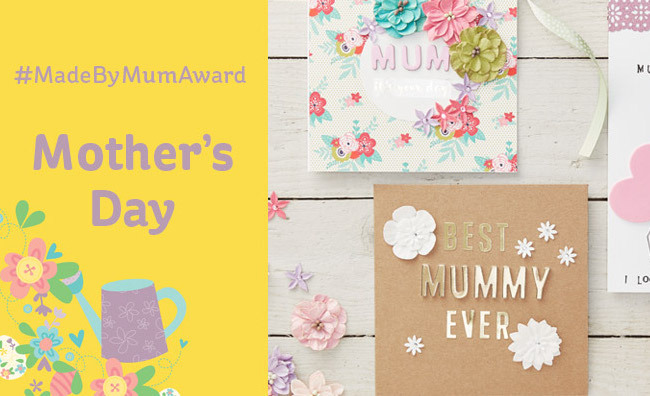 Shop our selection of Mother’s Day gifts and craft ideas and find the handmade touches to make Mothering Sunday special. Make something personal you know your mum will love. 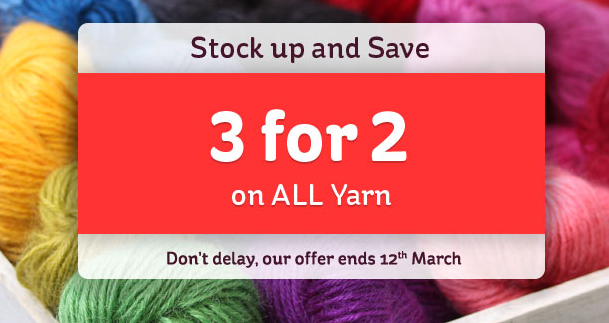 3 for 2 on all wool and yarn, hurry ends sunday! 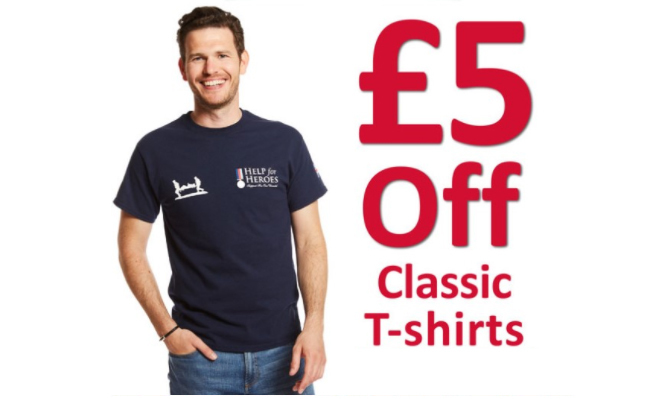 Get £5 off when you spend £35 at Hobbycraft.co.uk, when you as code HC35SAVE5 at the check out! Find even more bargains with 3 for 2 on all wool & yarn & don't forget to #HopToHobbycraft to find everything you need to make their Easter, including Easter craft ideas, handmade decorations and Easter activities. 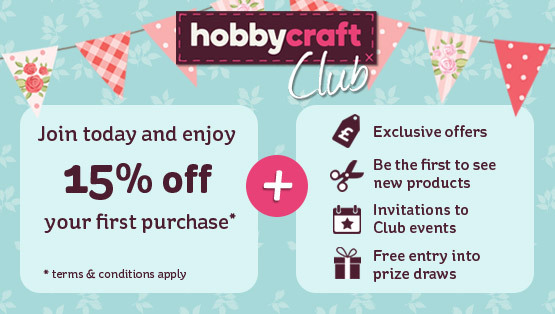 Hobbycraft 20% off Club Members Live Friday! Exciting news for crafters and all budding crafters this Friday and over the weekend Hobbycraft are running an extra special 20% off for customers who join their Hobbycraft Club. This is also available internationally as part of our launch of the international checkout see post for more details. Get 20% off in store and online when you join the Hobbycraft Club. Hurry offer ends Midnight Sunday 2nd October. Valid from Friday Sept 30th – Sunday October 2nd (midnight) Discount valid only on full price items. 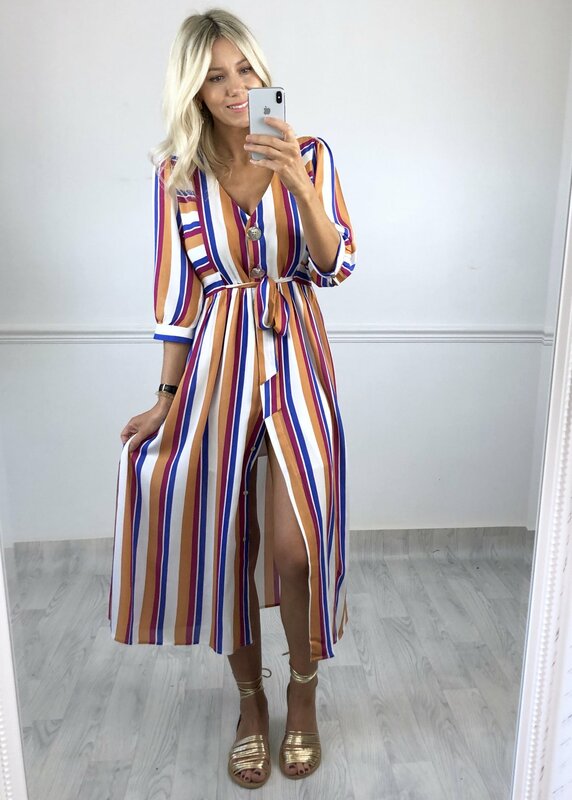 The 20% joining discount applies to full price items only. An online discount voucher will be emailed to customers after joining and will be valid for 2 weeks. The voucher can only be used once. Offer ends midnight Sunday. Alongside the 20% club offer Hobbycraft will also be running the usual 3 for 2’s which are included in the 20% off as well as a £5 off sewing machines promotion. 3 for 2 on over 600 yarns from top brands including James C Brett, Sirdar, Rowan and Debbie Bliss, with an extra 20% off when you sign up to the newsletter. This is a really popular offer so please be sure to update your site and if you’re looking for products to promote as longs as it’s full price or in the 3 for 2’s then you can take 20% off that. The 3 for 2’s would be very good offers to push alongside the 20% discount. If you have any questions or need any advice on how to push this popular offer get in touch. New 5% Off Scribbler Code! We hope looking forward to the weekend! April is now here and Scribbler have a fantastic new code for you to promote this month! Just use the code 'APRILSCR05' to get 5% off all orders, available until the 30th April. Fromvineyardsdirect.com would like to offer you 5% off your next wine order, simply enter NEW5 code at the checkout, this offer ends on 29th February 2016. It is the house white in all of Gordon Ramsay’s 3 star restaurants and several of Rick Stein’s restaurants. An excellent everyday drinking claret from an exceptionally well managed property. In 2009 the Château made a rich and forward wine. Also available in magnums. Free magnum with every case ordered. Superb wine from Patrick Leon the former winemaker at Château Mouton Rothschild. A superb award-winning, everyday Claret from the Côtes-de-Bourg, across the estuary from the Medoc. The exceptional 2005 vintage is drinking beautifully now and has bags of potential in the cellar. A great value pure Merlot from the legendary 2010 vintage. It is drinking very well already and at under £9 a bottle it is well worth stocking up on! The wine is from the exceptional 2010 vintage and is drinking really well now although it has a good 5 years ahead of it. The perfect gift. 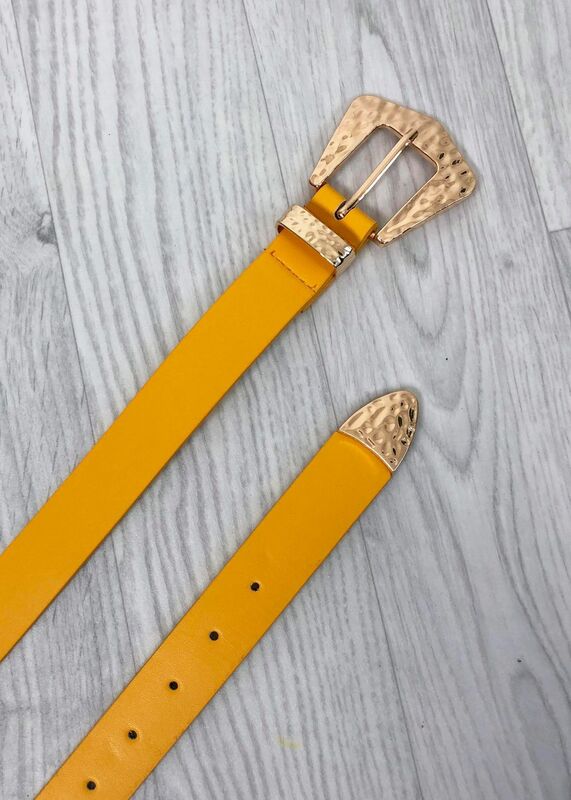 If you would like to place an order you can click on the 'buy now' links above, call us on 020 7549 7900 or simply reply to this email. © 2015 All Rights Reserved | You must be 18 or over to order. Hi and hope you're having a fantastic Friday so far. With the present buying frenzy almost done it's time to take a moment out to pick out the perfect Christmas cards for those you love and those you only sort of like but need to buy a card for. At Scribbler we have cards for everyone, from sweet personalised cards to more adventurous, funny cards. 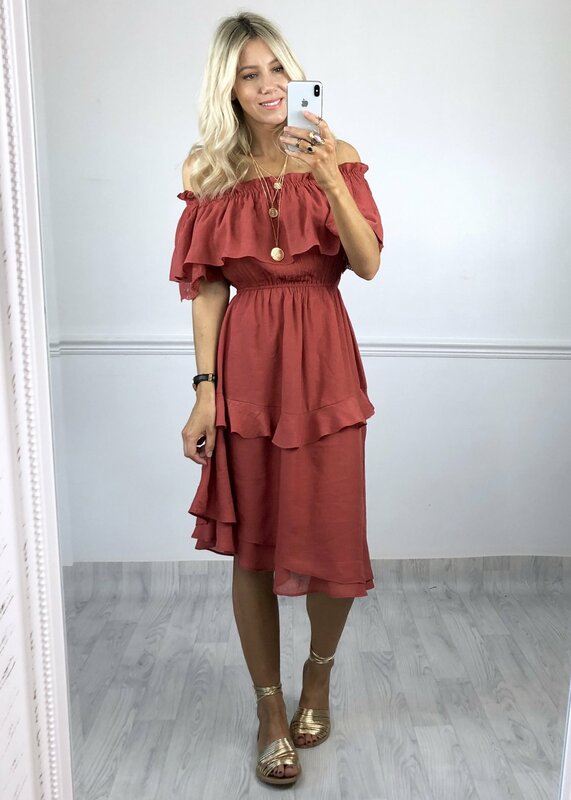 Check out our amazing discount code and Free Delivery deal. Ongoing offer - push it out free postage on cards, who doesn't want that? We have Christmassy creative in Awin and if you have any promotional opportunities get in touch as it's Christmas we can always look to give you an extra percent or two commission. We've also got some great deals as well as amazingly witty, funny, rude and even personalised cards for all occasions but especially Christmas. £5 off white denim at Bonmarché! 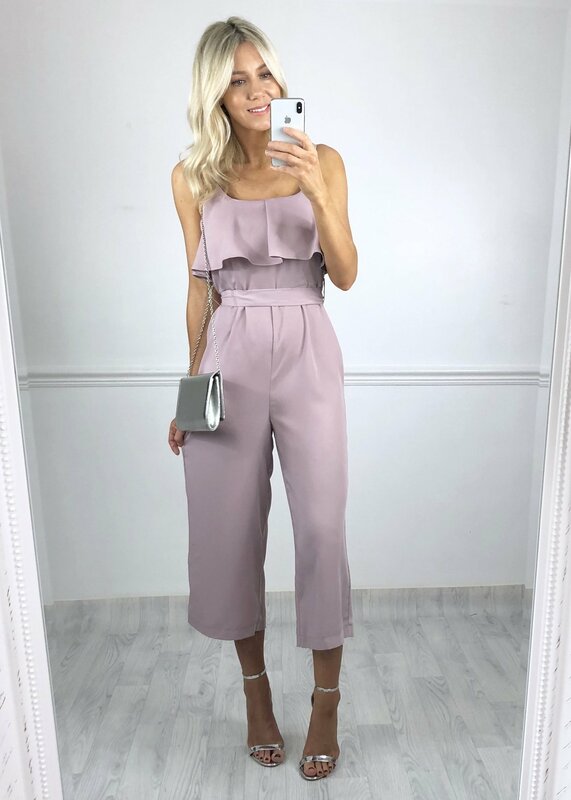 This week we are offering a fantastic £5 off our white denim collection - easy to wear, stylish jeans that can be dressed up and down for a smart casual look or evening glamour! We're also running some other amazing discounts including summers crops from £8, summer dresses from £12 and t-shirts from £6. £5 off White Denim - offer will be running until at least the end of the week, limited time only! Banners will be uploaded shortly. EXCITING NEWS!! We will be launching an incentive for driving new customers very soon... so watch this space! Please get in touch if you have any extra promotional opportunities this month or if you have any questions. Enjoy the sunshine while it lasts! School is out for summer - hooray! And to make things even better we've got 2 fantastic codes running this month at Scribbler - you can get 5% off when you spend £5 and 20% off when you spend £20! We've also got some fab congratulations on your new job for those recent graduates - welcome to the real world! Please get in touch with any questions and if you have any extra promotional opportunities this month we'd love to hear from you! Bonmarché are offering customers another discount, starting Sunday, with them being about to get either £5 off when you spend £25 or more or £10 off when you spend £45 or more with the code below. Also don't forget Fathers Day with Menswear by Bonmarché still offering up to 20% off! Creative will be uploaded on Monday and we will be in touch on Monday with information on next weeks great offers. This is Day 7 of Claire's 21 Days of Savings and we start the new week with a fantastic offer, valid today only! If you have any questions regarding 21 Days of Saving or our daily deals do not hesitate to get in touch.